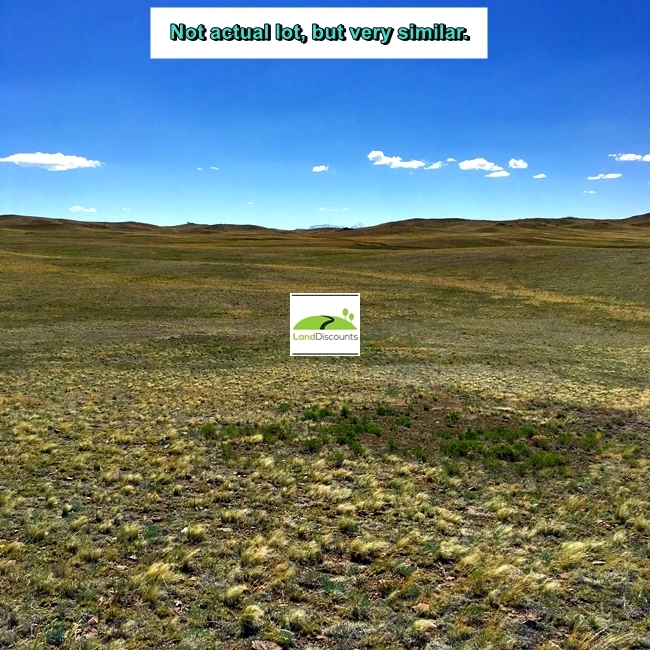 2.5 acres vacant land for sale near Hartsel & Fairplay Colorado! 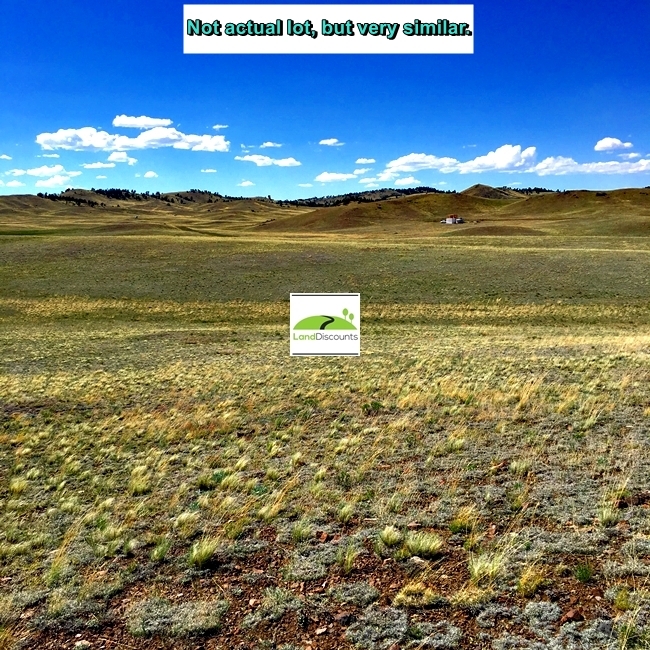 ​2.6 acres vacant land for sale near Hartsel & Fairplay Colorado! Perfect Lot for an RV, Camping or Tiny House! 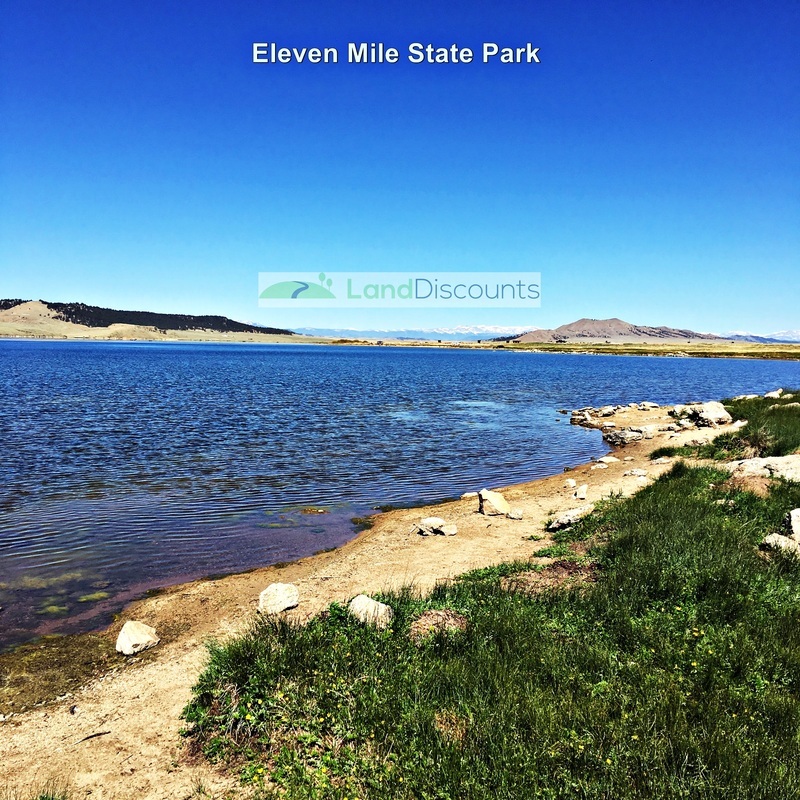 Three Lakes for Fishing & Boating only a short drive away! Beautiful Central Colorado outdoor recreation area! Terrain: Flat to slightly rolling terrain with mountains in the distance. 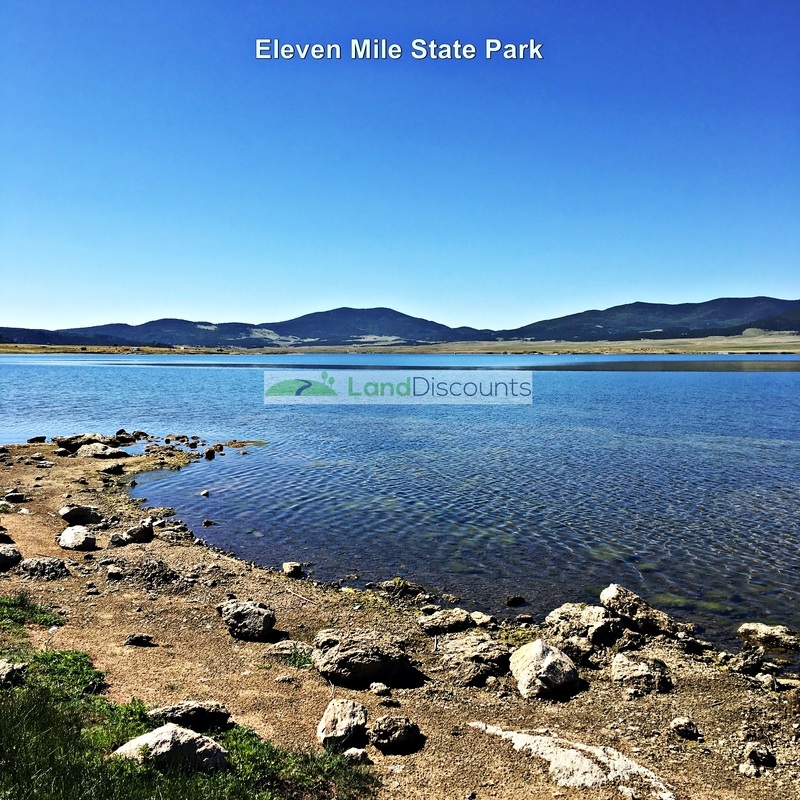 Affordable Colorado RV Lot ! If you like this lot, but just want some dirt cheap land for camping and don't want to spend this much, we might have the perfect lot for you... check out this link below.